Spectacular view sites still available! Choose your house in this beautiful village before it's SOLD OUT! Spacious, secure homes with beautiful gardens. 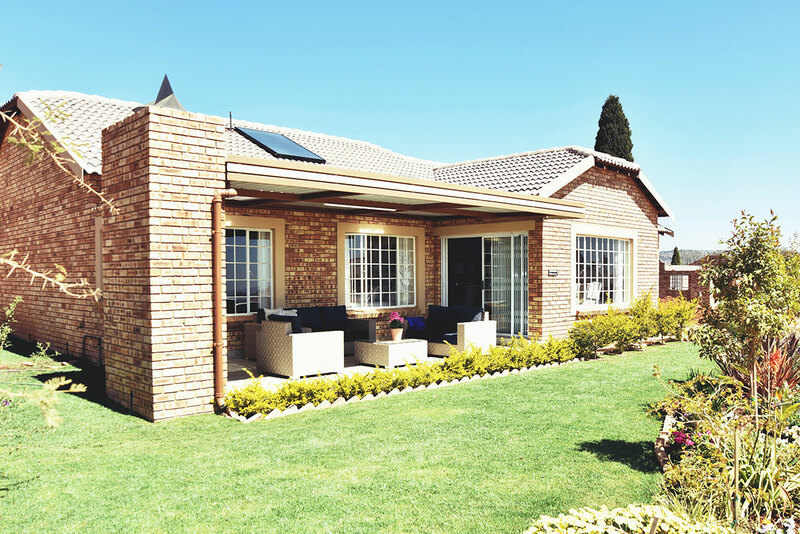 Regent Park houses come standard with large living areas, double garage, a tiled extra spacious covered patio with a built-in braai, storage cupboards, granite counter tops and prep-bowl, a solar geyser, power inverter and a gas hob. This village is small pet friendly, and has large walled courtyards and your own low walled gardens. Choose your own finishes to add a personal touch. Enjoy a secure lifestyle in a country setting. Enjoy the promise of a carefree lifestyle conducive to a content, well rounded, well deserved rest. 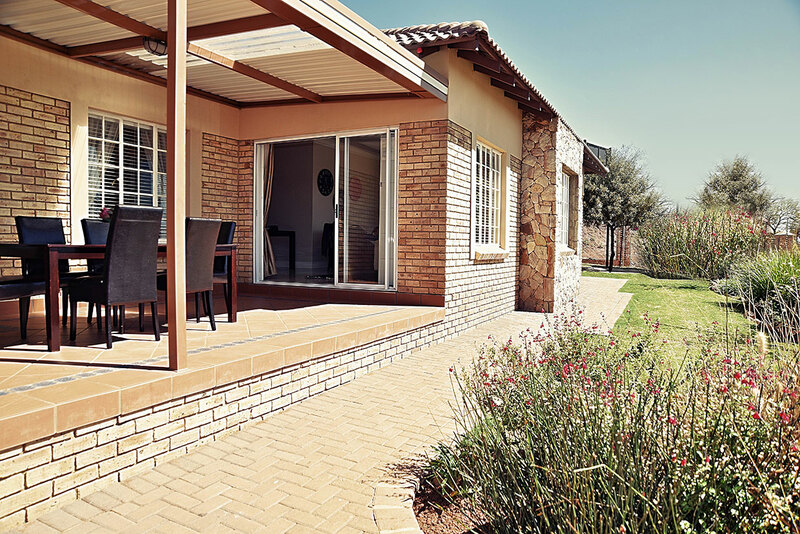 The Belvedere Retirement Village Group prides itself on building spacious homes in well appointed retirement villages that are crafted for comfort and safety. 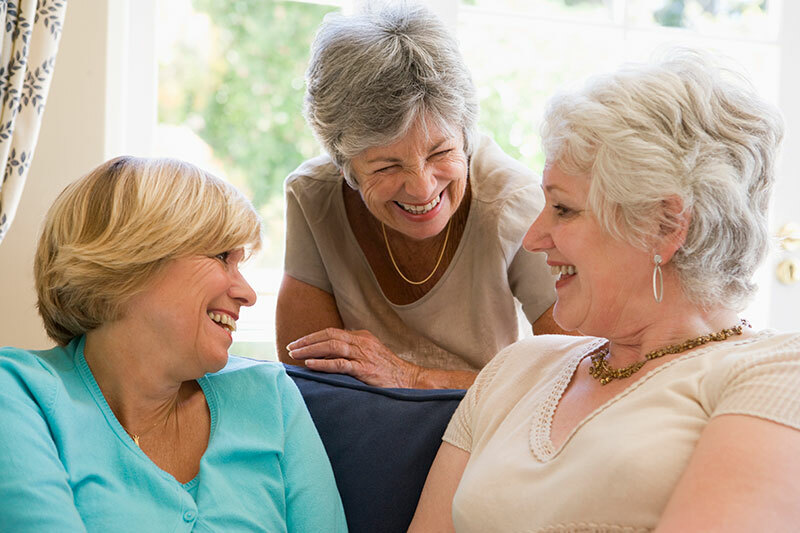 We have over 21 years experience in retirement village development and with 10 villages in our portfolio, when you choose to retire with Belvedere you can be sure that you are choosing the best for your future happiness and security.